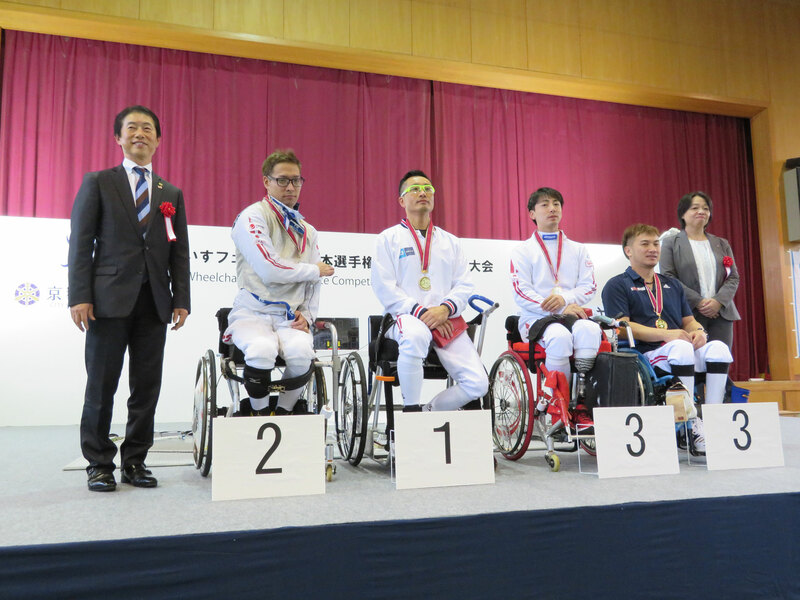 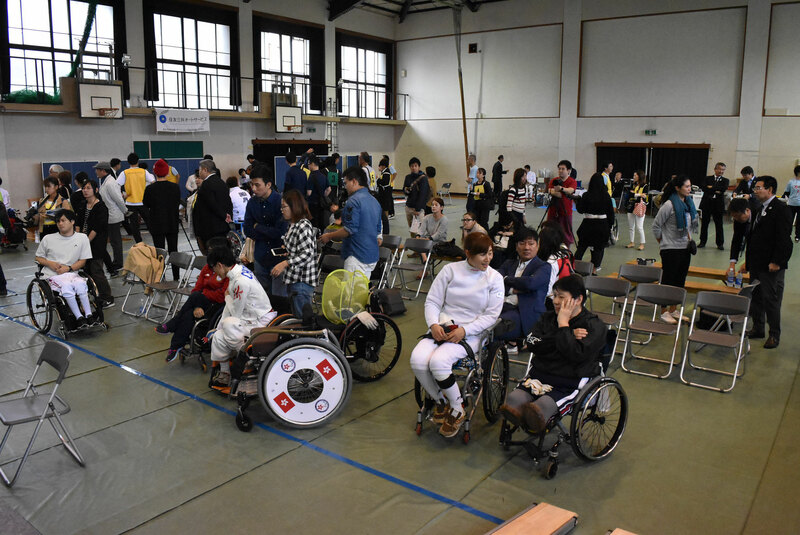 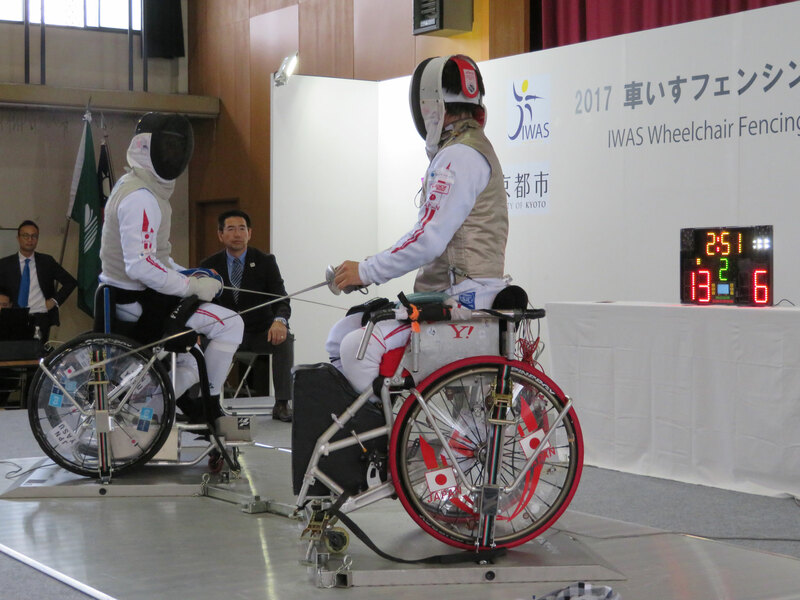 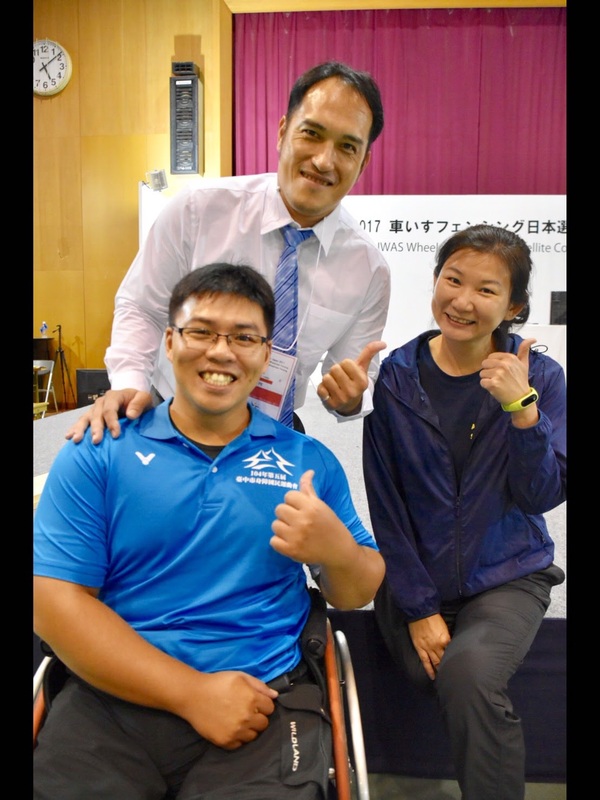 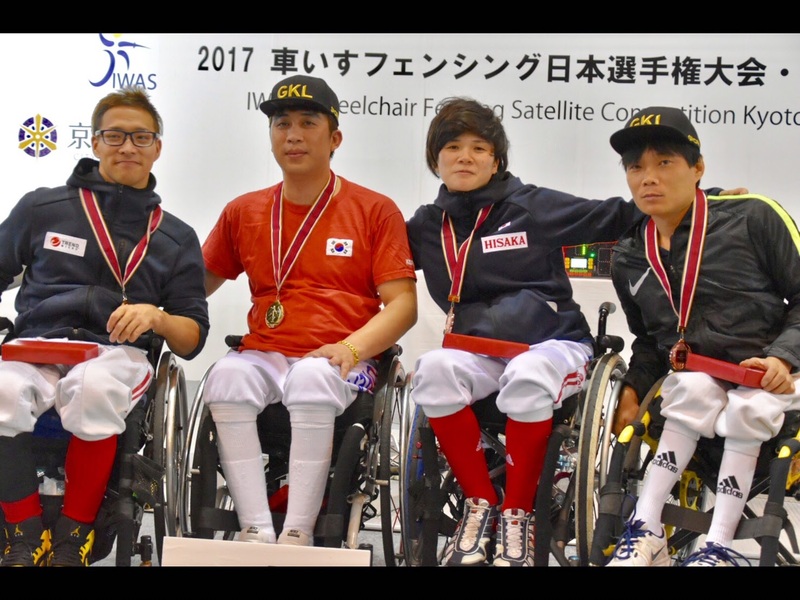 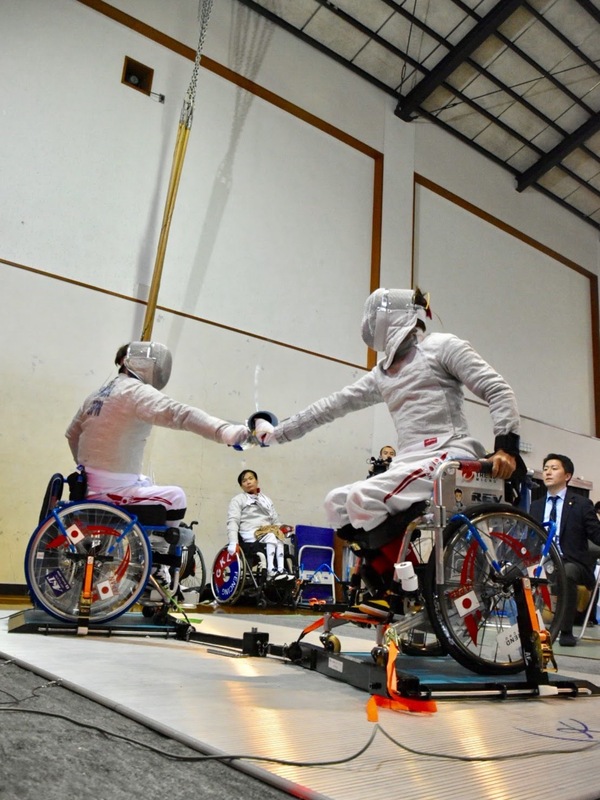 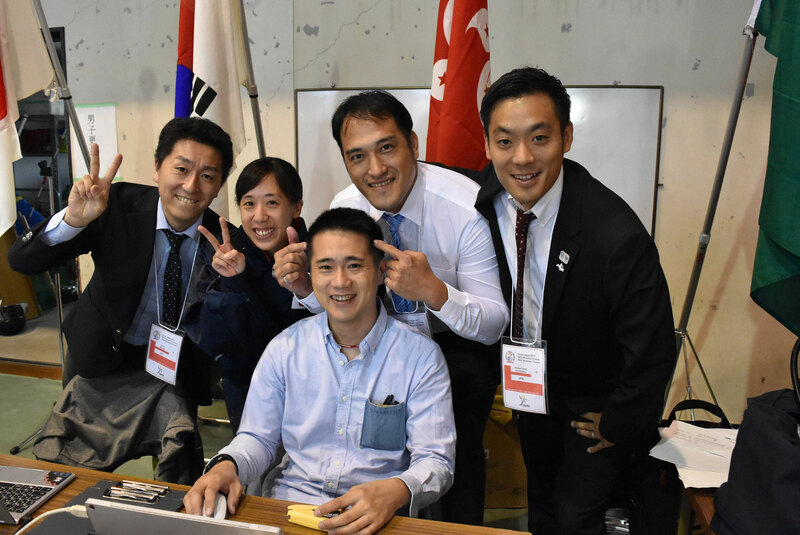 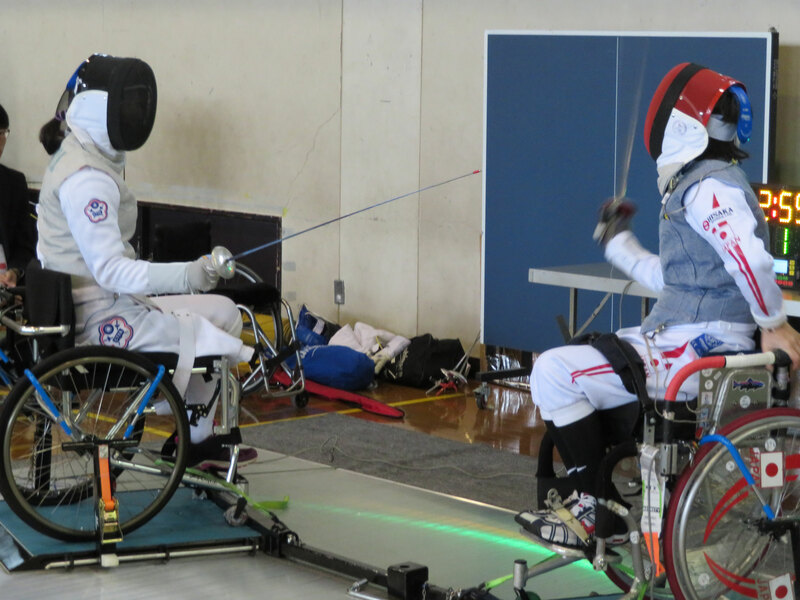 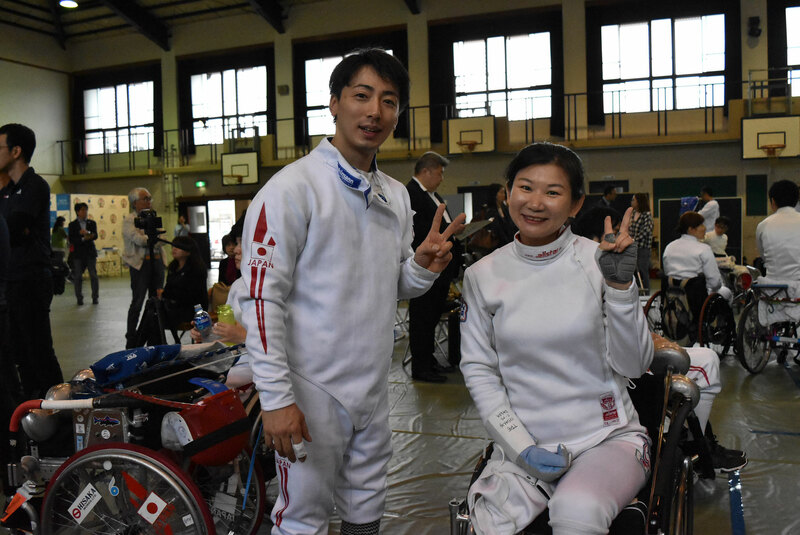 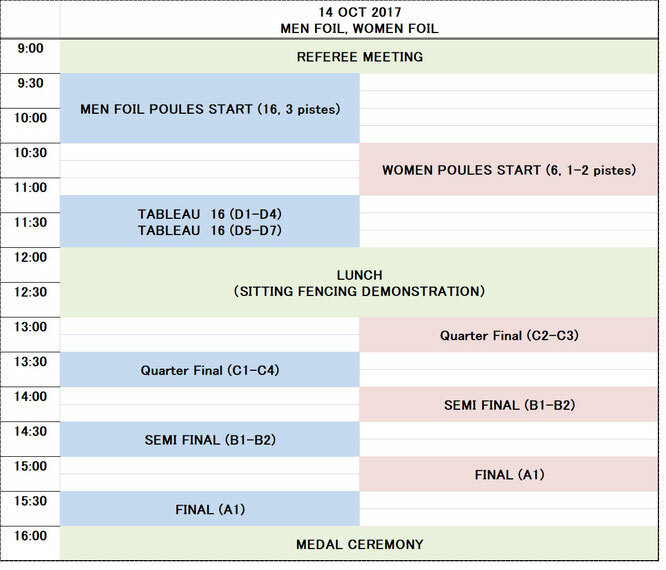 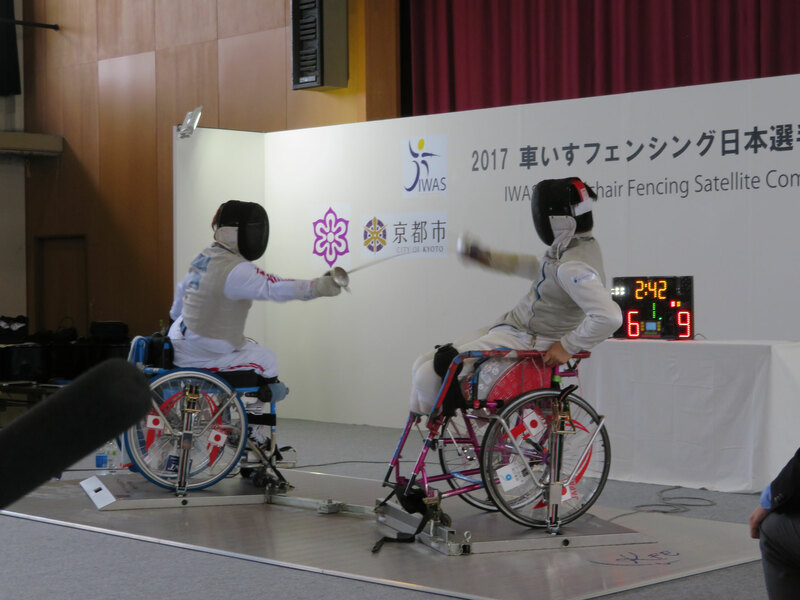 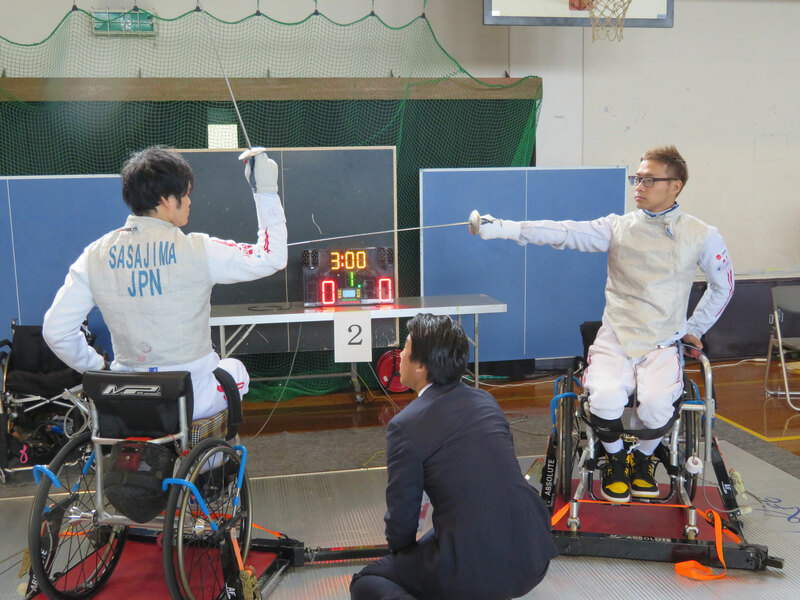 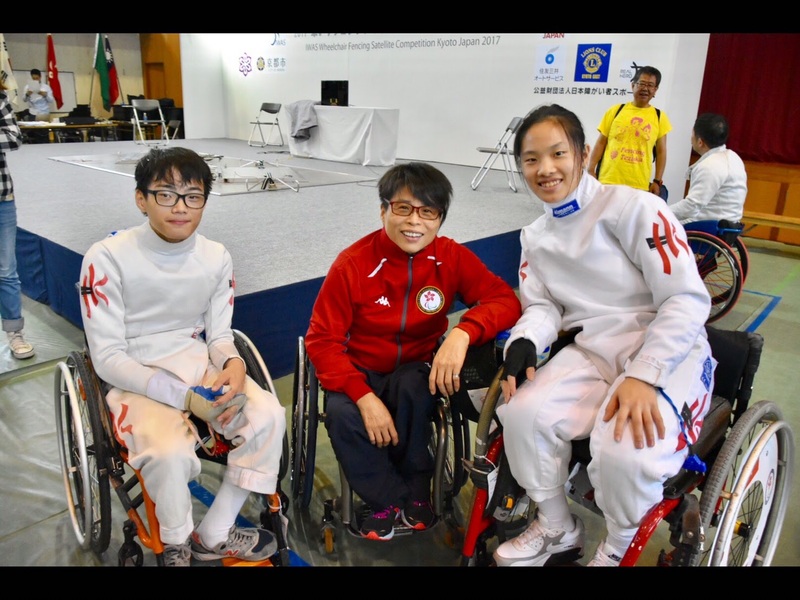 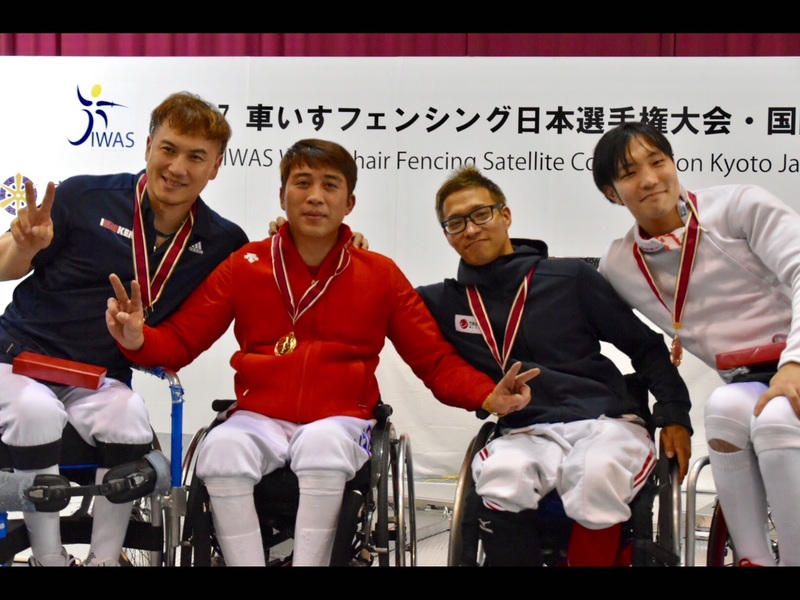 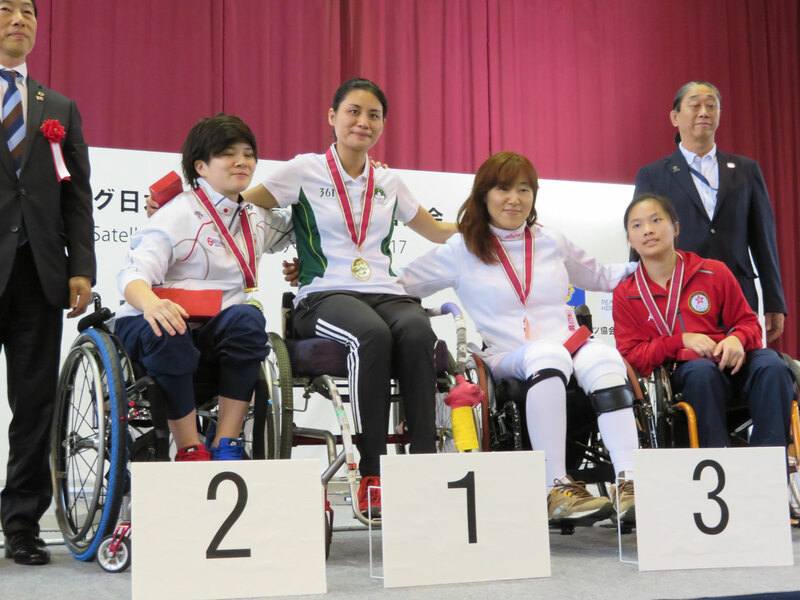 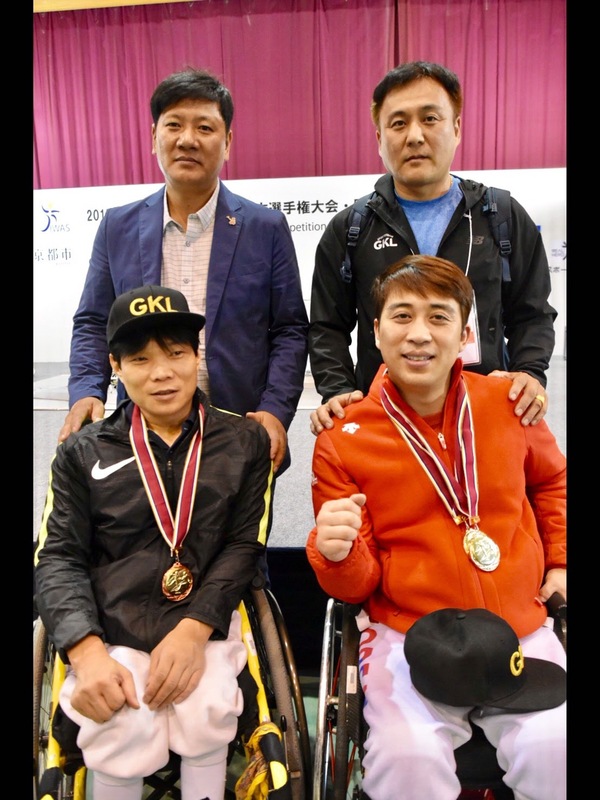 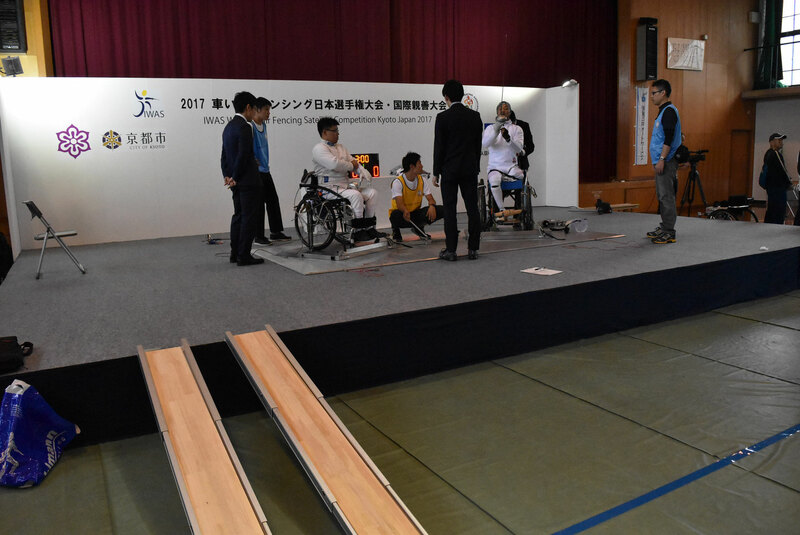 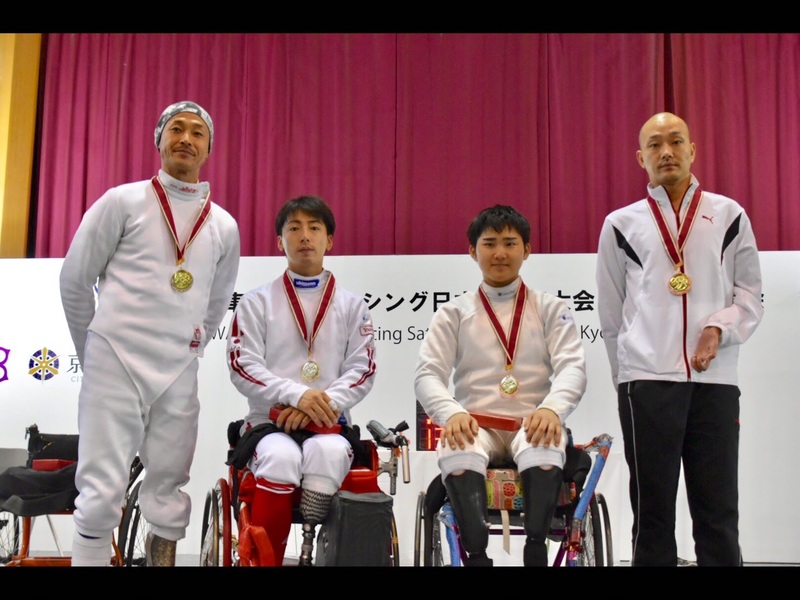 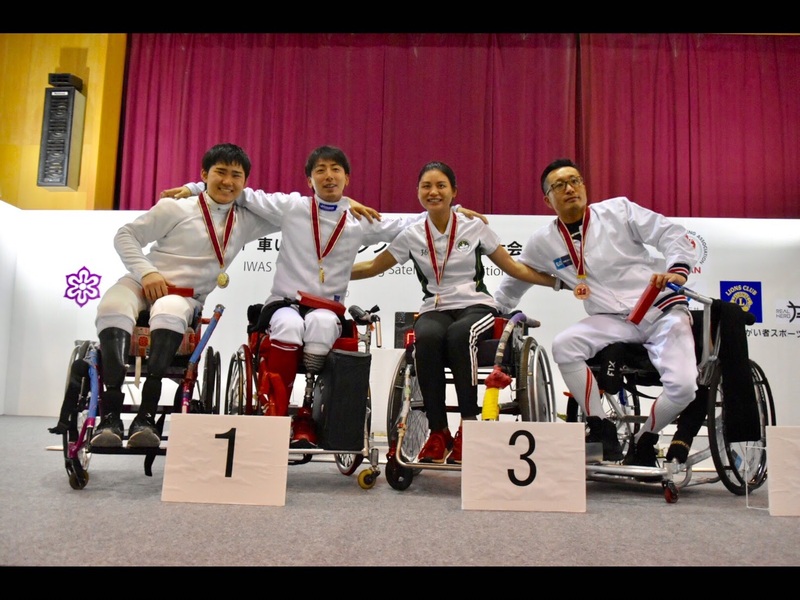 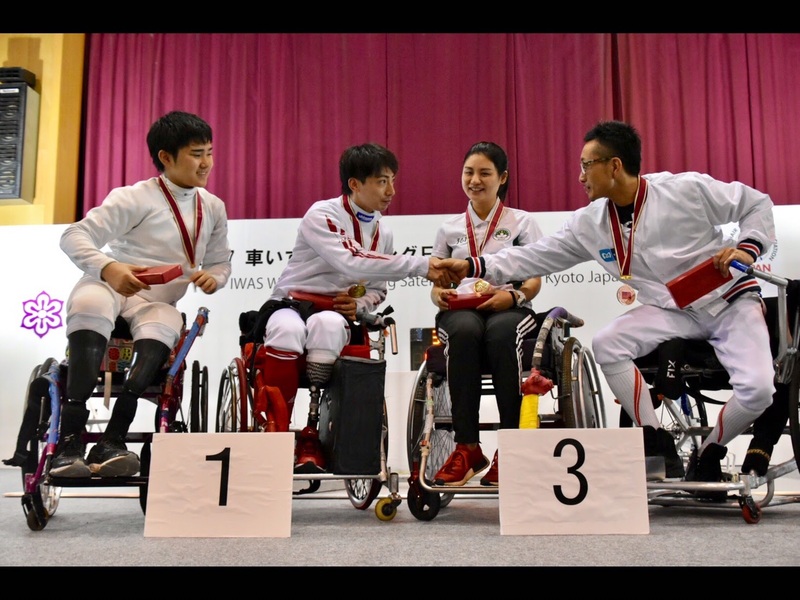 We are glad to announce that with the support of IWAS, the Japan Wheelchair Fencing Association (JWFA) is going to hold its first wheelchair fencing satellite competition in Kyoto (Japan) this year, on 14th and 15th Oct 2017. 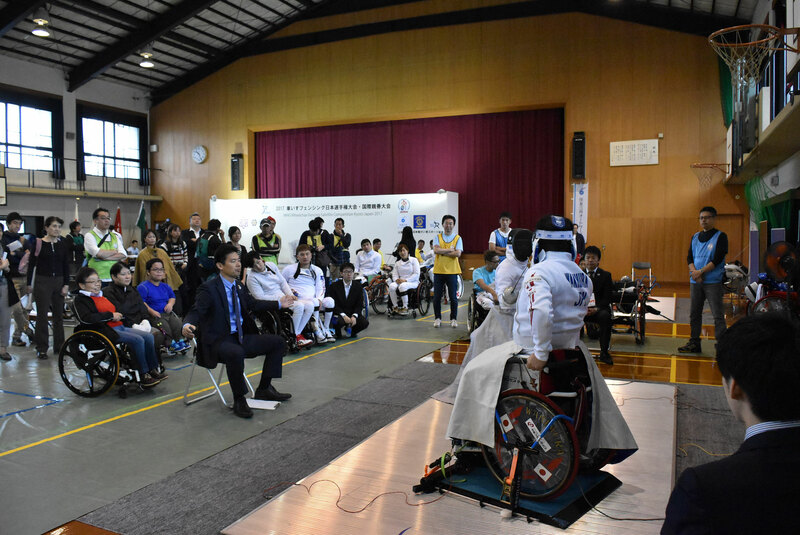 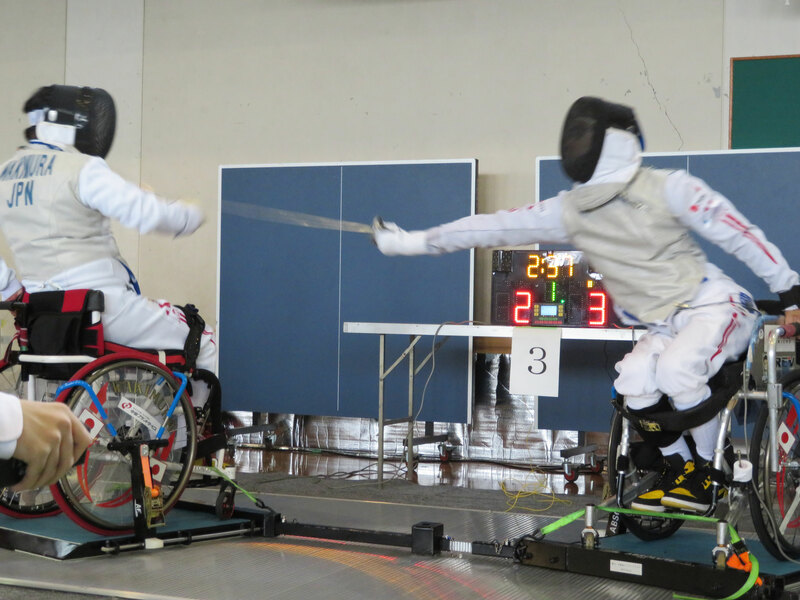 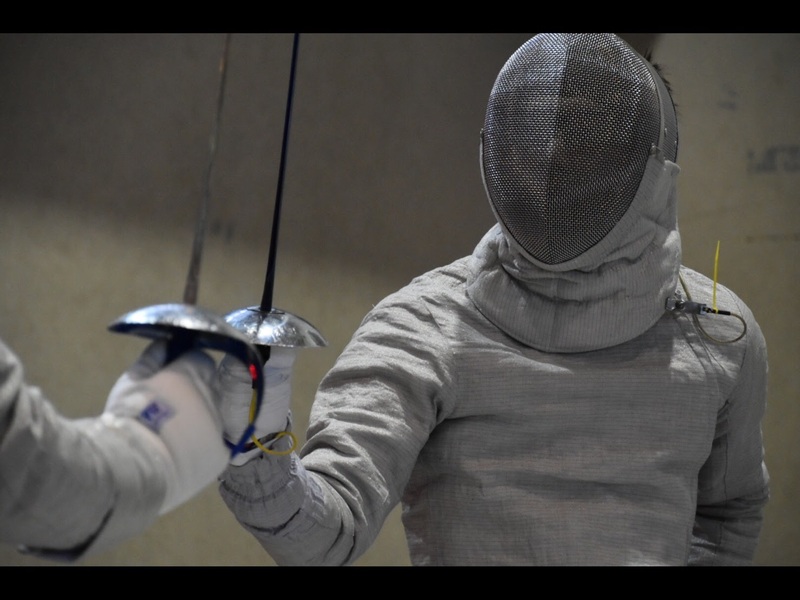 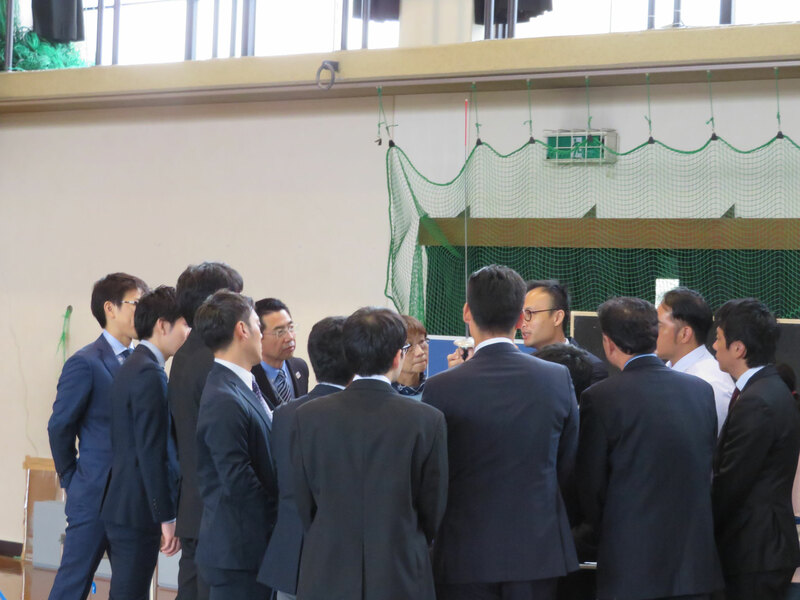 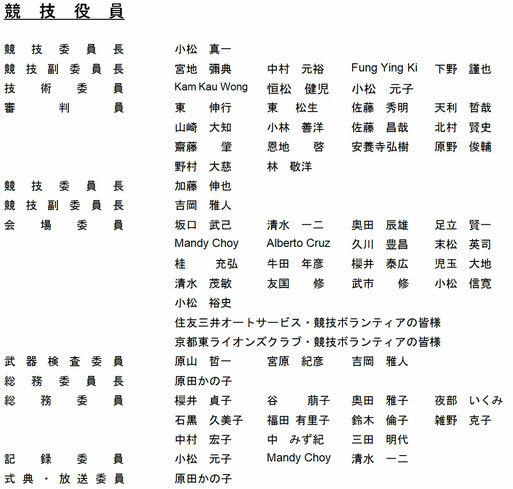 The aim of this event is to encourage new / inexperienced fencers, to participate in the sport, and provide them the opportunity to enter into the international circuit. 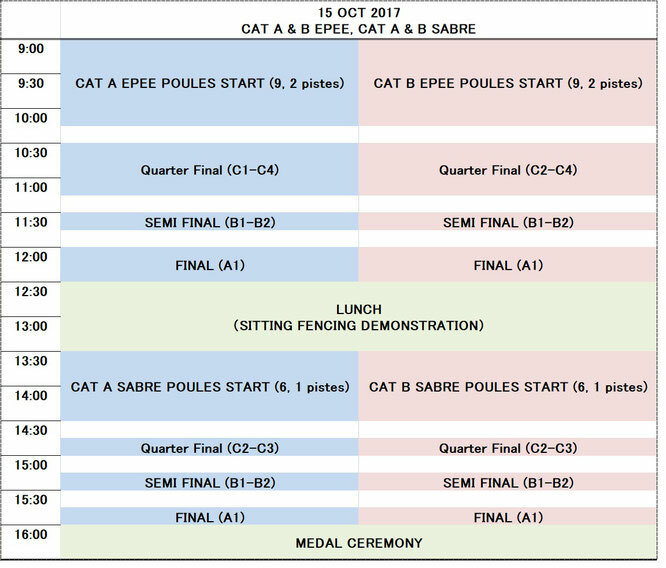 With all your support and participation, we are sure that the event is going to be a successful one and everyone will have a wonderful time. 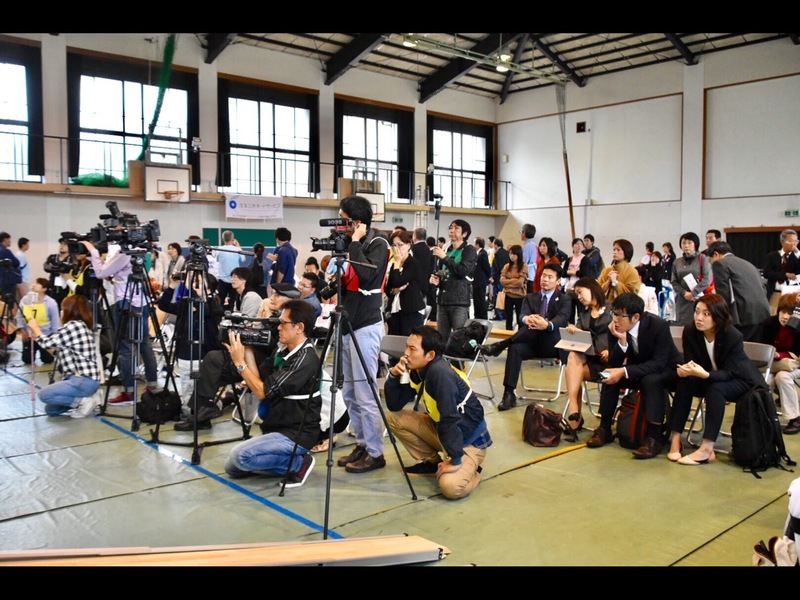 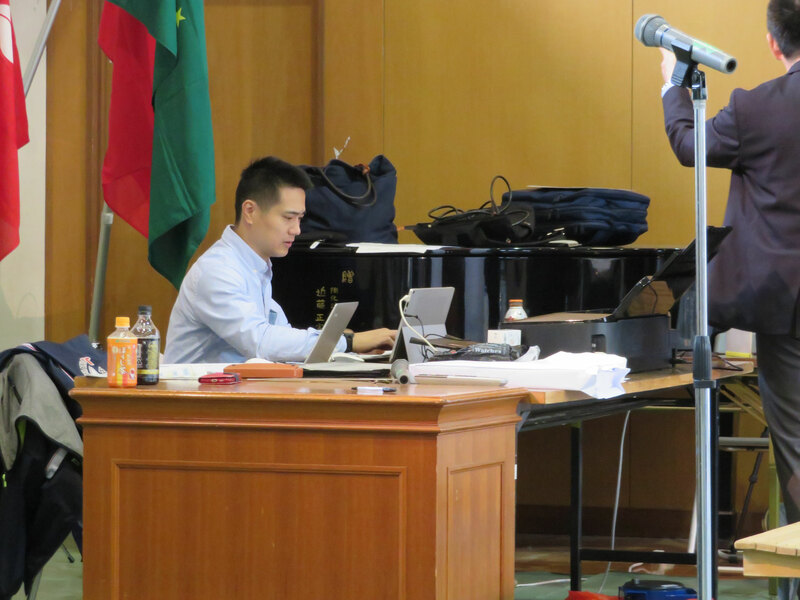 We look forward to welcoming you all in Kyoto in October.